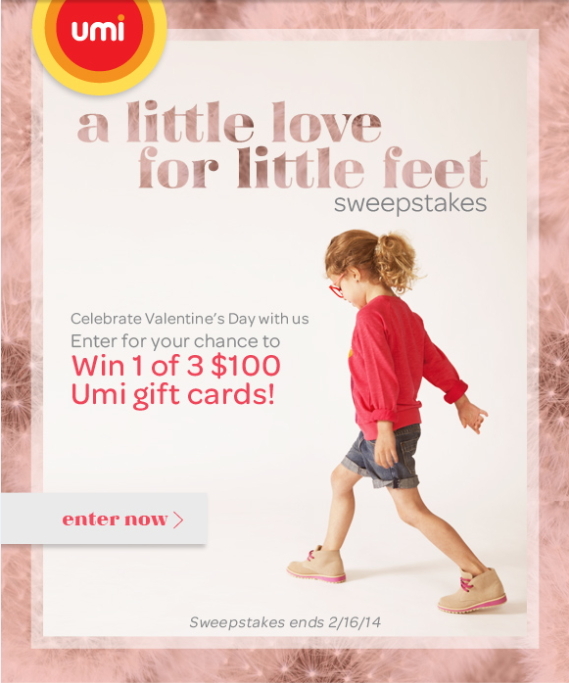 Enter right here for Umi Children Shoes Giveaway! Be sure to put your favorite blogger (me!!) in the entry. Ends Saturday! Lipton Giving Away Tickets to Muppets Most Wanted – 10 Winners Daily! 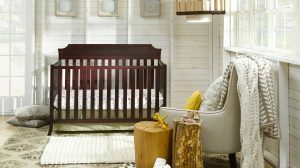 Enter the Urbini Dream Nursery Contest Right Here! "Be sure to put your favorite blogger (me!!) in the entry." ~ That was easy because you are! Crunchy Beach Mama is my go to blog site. ah, see I need to enter your giveaways right away :) Missed this one- I have a pair of Umi shoes for A. and they are very fun colors!